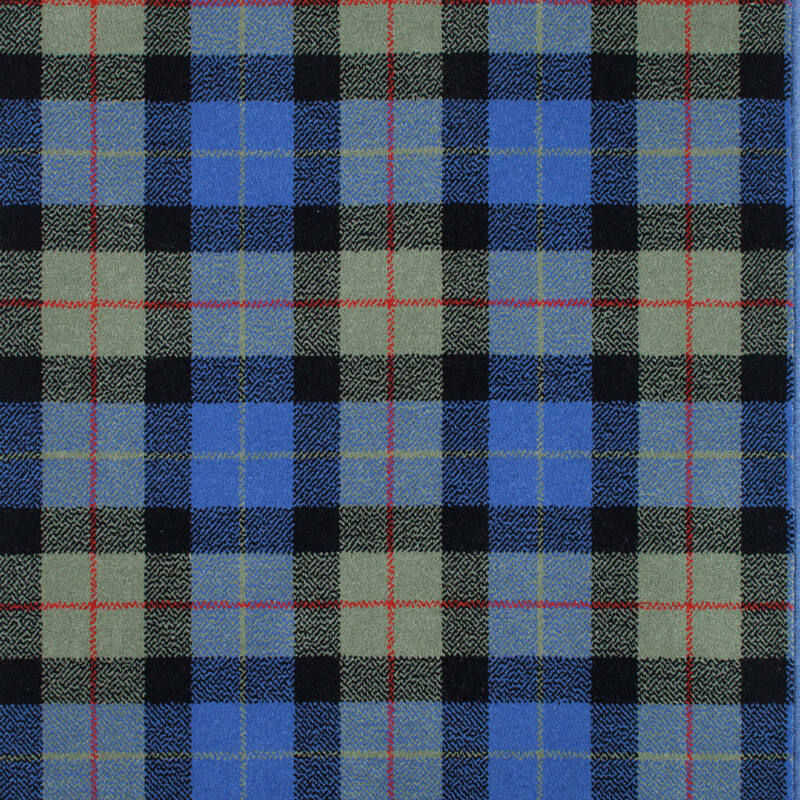 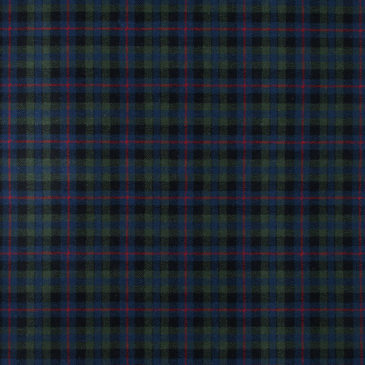 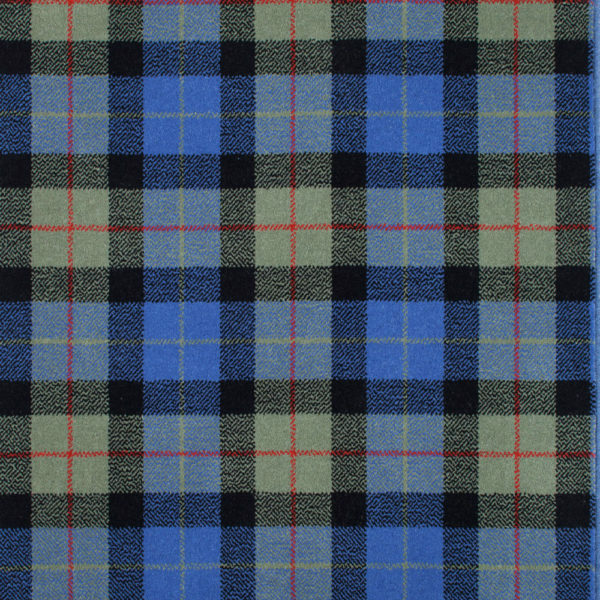 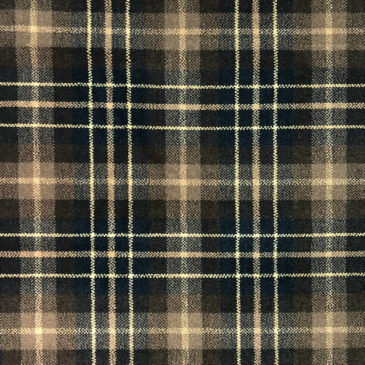 The Gunn Ancient tartan contains a pale green and blue with black and a red stripe. 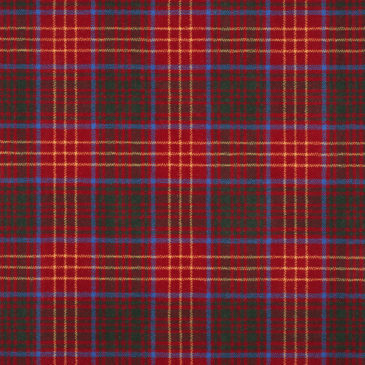 Chief: No currently recognised Clan Chief, or armigerous clan. 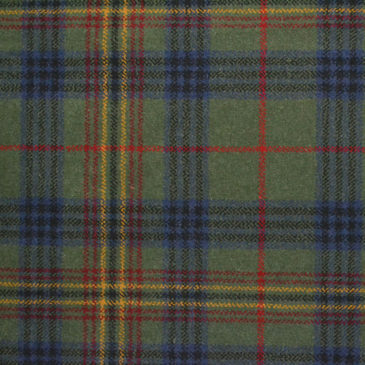 Currently LEad by commander Gunn of Banniskirk.